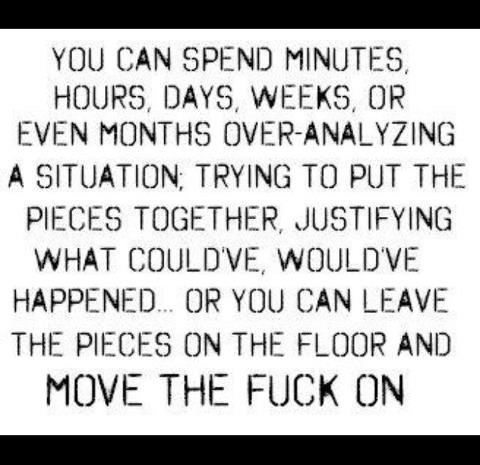 Maybe it’s about time I finally let the pieces go and move on. I’ve carried you in my heart for a long time now and I am never without you, no matter what I do. And it’s the deepest secret no one knows… But me and anyone who reads this blog. Ha!